Hello wine lovers and happy wine Wednesday. I hope you are all keeping happy and well. It has been a busy and social week for me and my little family – just the way we like it! 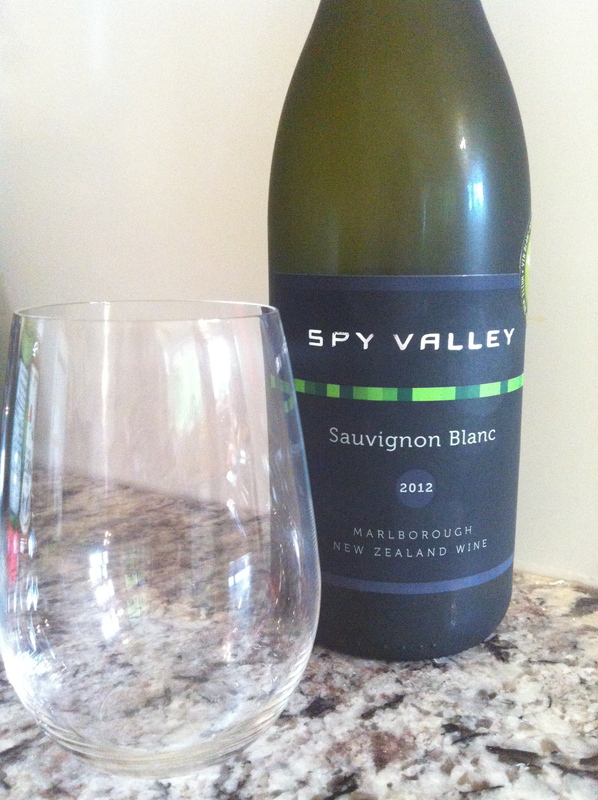 My review this week features Spy Valley’s Sauvignon Blanc from the Marlborough region of New Zealand. Yes – I have an affinity for the Sauvignon Blanc grape – but there are those wine makers that rise to the top and those that float somewhere in the middle. New Zealand has become the New World’s ‘home’ to Sauvignon Blanc and it is almost synonymous with the grape. Marlborough has ideal growing conditions for this variety and a perfect climate so no wonder it is so successful! Spy Valley’s 2012 Sauvignon Blanc is pale lemon in the glass with pronounced aromas of grapefruit, lime zest, a hint of mango and some mineral notes…nice! But then, I put it in my mouth and OMG – I was blown away by this wine. It smells good but tastes fantastic. It is dry and super refreshing with high acidity and some more complexity on the palate that amplifies the aromas. This Sauvignon Blanc is medium minus in body with a medium level of alcohol. It has a genuinely crisp and delicious mouthfeel and a nice flavour profile with those citrus and slightly tropical notes…so good. To top it off, Spy Valley’s Sauvignon Blanc has a nice medium plus length and finish. Yes – you guessed it again – it is a GGG “Hell Yes” wine. And, happily, it doesn’t break the bank at $19.99 for a bottle at some B.C. liquor stores and Everything Wine. As you know, there is a HUGE amount of competition in the New Zealand Sauvignon Blanc category and I urge you to give this lovely bottle a try. You will be pleased with the flavour profile and may feel a tad adventurous by not buying your ‘go-to’ Sauv Blanc. This may just be my new ‘go-to’ Sauvignon Blanc wine for the price point. I cannot find fault with this beauty at all AND to make your purchase feel even better in your heart – Spy Valley is a sustainable winery that adheres to a very specific set of guidelines to help protect the environment. Simply perfect. GGG “Hell Yes” for taste, price and refreshing component. $19.99 is what you will pay for other NZ SB’s – so give this a try! 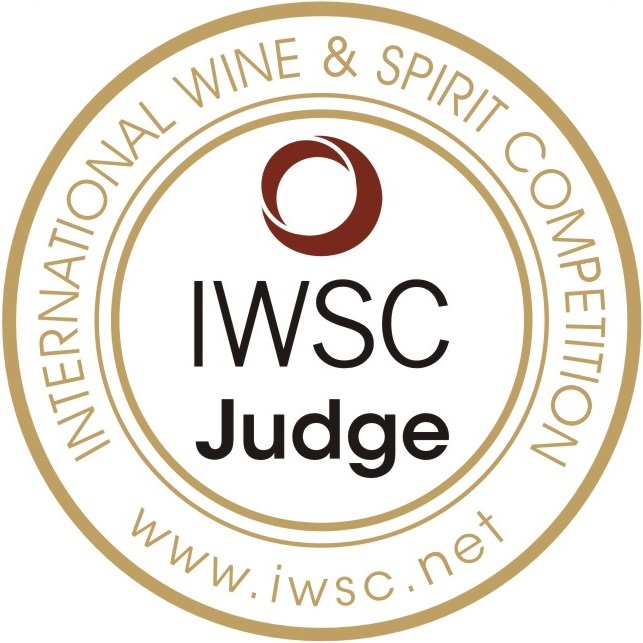 Support wineries who engage in sustainable practices! Pair with salad, white fish with lemon or a moment of sunshine. So thrilled with this find! Thank you to friends Susan and Duncan McKellar who brought this lovely bottle over for dinner at our home. This is one of the reasons I love wine so much – it is such a great way to connect with people and introduce new favourites into each other’s lives. Great choice! Good one! Almost makes me want to try a white for a change. Almost!! PS: We really enjoyed lunch with you three. Great review, I must pick some up and try it!! !